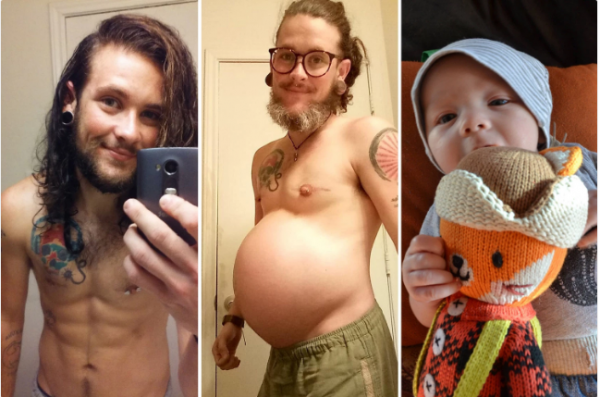 A transgender man who gave birth to a baby boy has revealed the pains and abuses he had to endure while he was pregnant. Wyley Simpson, 28, revealed that strangers mocked and referred to him as an “it”. After finding out he was pregnant on February 8 2018, Simpson was left shocked and nervous at the news. Not only had he started his transition to become a man years ago, but he did not feel ready to have a baby with his fiancé, Stephan Gaeth, 28. But, undeterred, Simpson decided to go through his unplanned pregnancy – despite the emotional turmoil of battling abuse and judgment from strangers on a daily basis. And on September 5, Simpson gave birth to their 7lb 5oz son, Rowan, via emergency C-section, as his son’s umbilical cord was wrapped several times. With the San Antonio, Texas, couple celebrating their son turning six-months-old, they have spoken out about the pregnancy, and parenthood. Simpson, who went through the transitioning process from the age of 21, said: “It’s not every day that someone sees a pregnant man walking down the road. “So we received a fair amount of abuse – I would be told that I’ll never be a man, ‘men don’t carry babies’ and everyone called me ‘it’. “I was already worried as this was my first pregnancy, but I was also nervous because I had to deal with a lot of stigma behind me being a pregnant man. God please Bless and stay with this child thruout his difficult life! 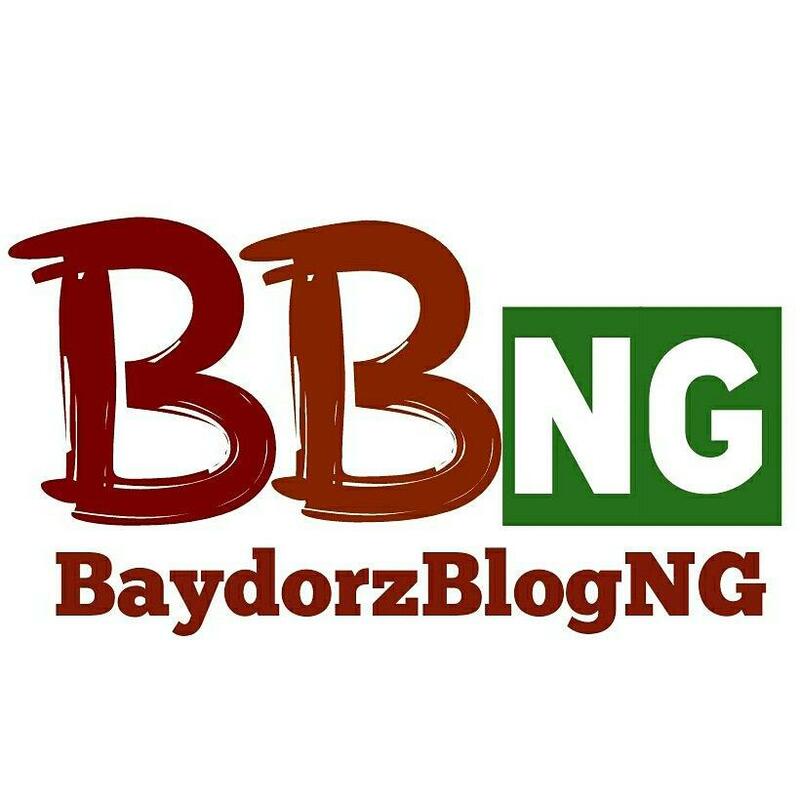 Celebrate yourself, that loved one, post just about anything for free on Baydorz9ja. 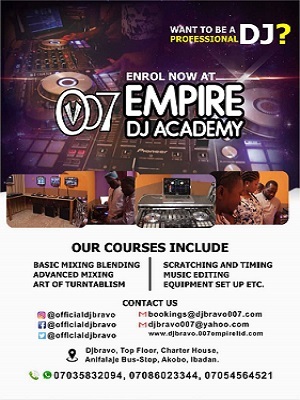 Read up! All rights reserved Baydorz9ja 2018. Theme images by i-bob. Powered by Blogger. owned by : B9B . All Rights Reserved.